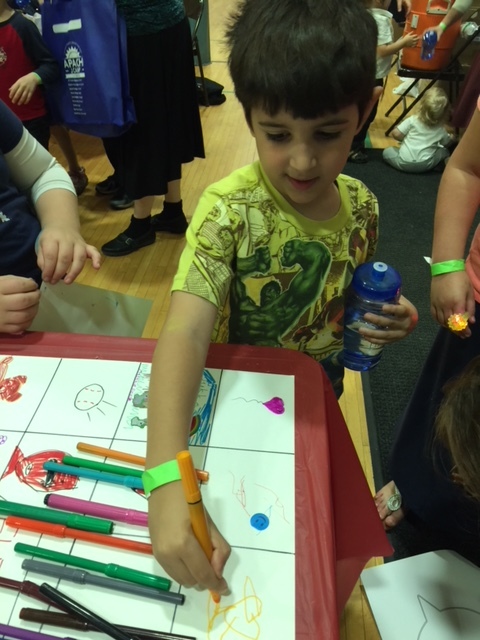 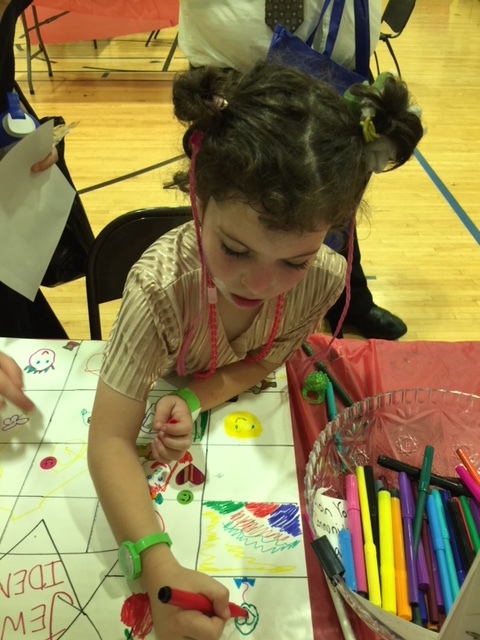 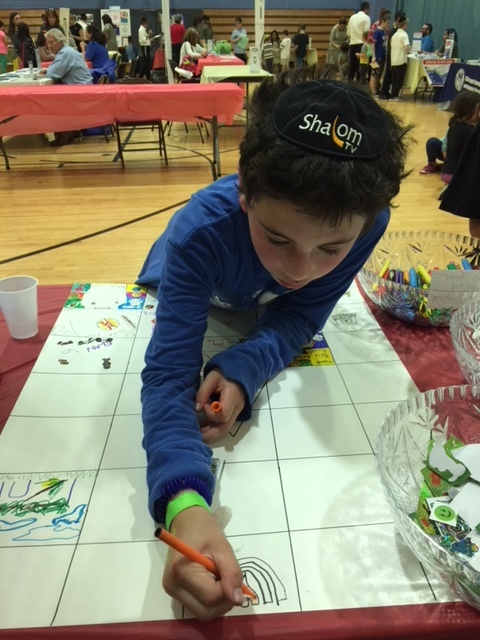 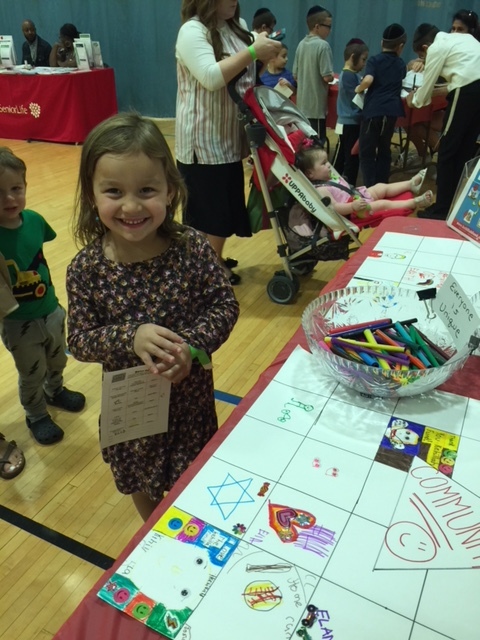 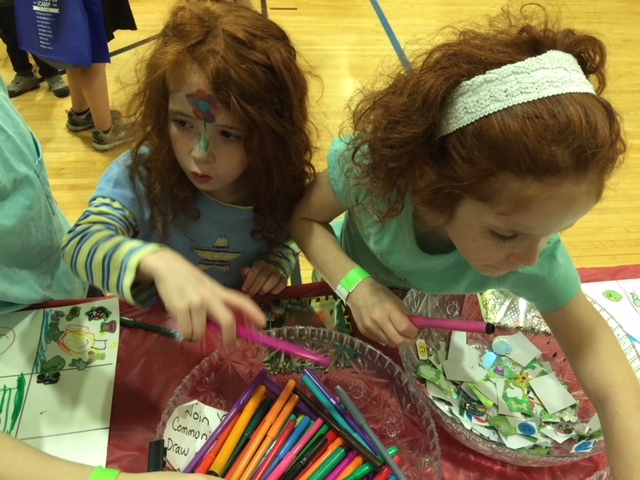 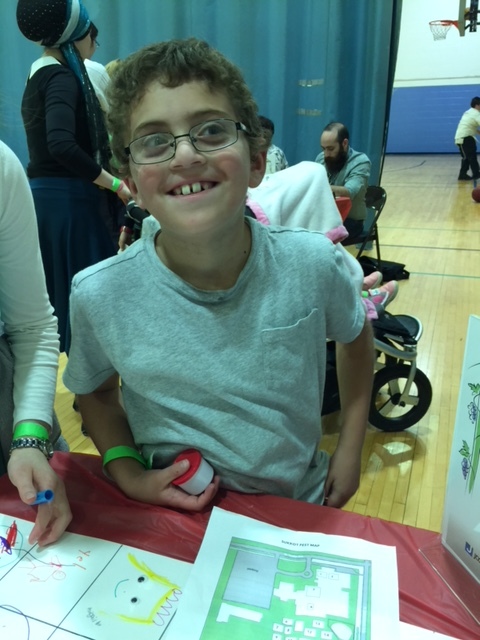 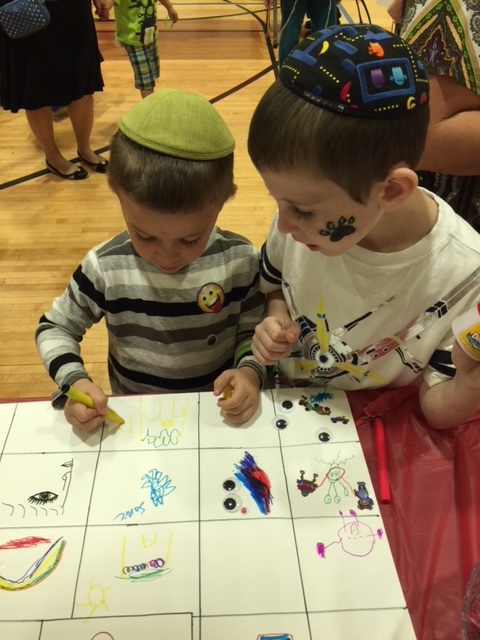 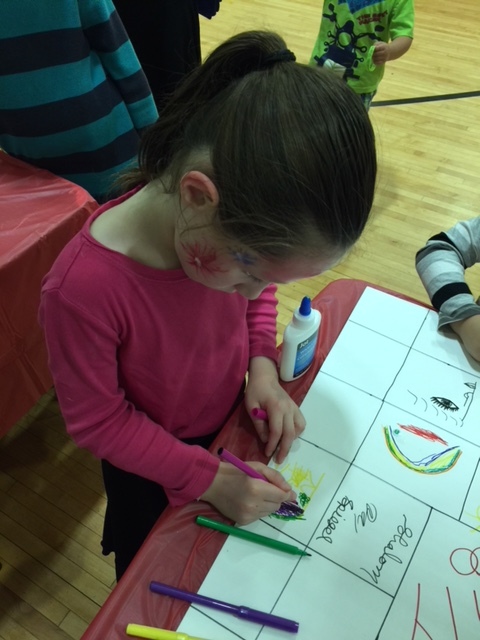 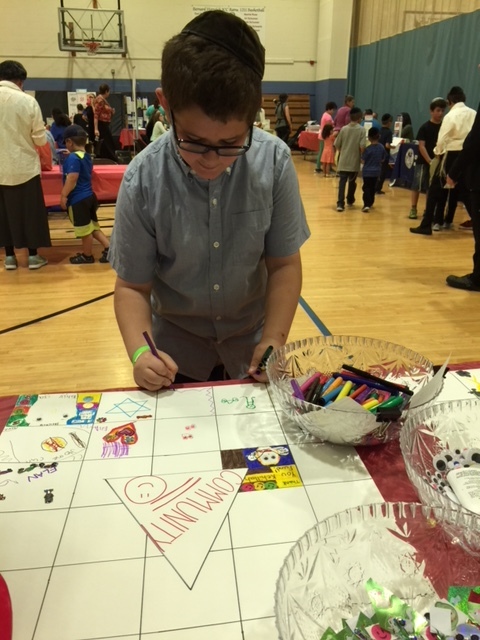 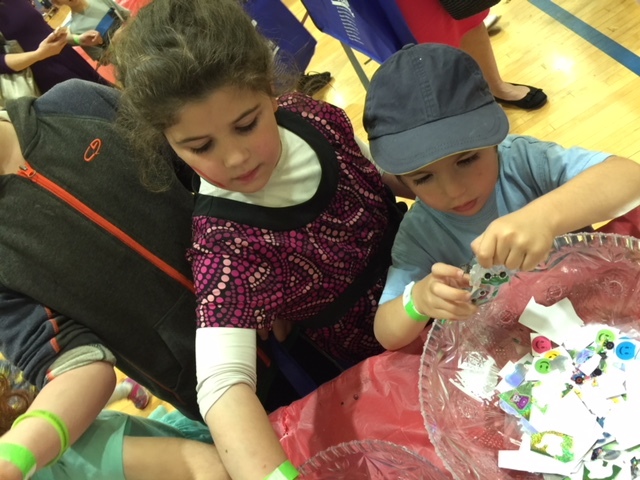 It was great seeing you all at the JCC Sukkot Fest. 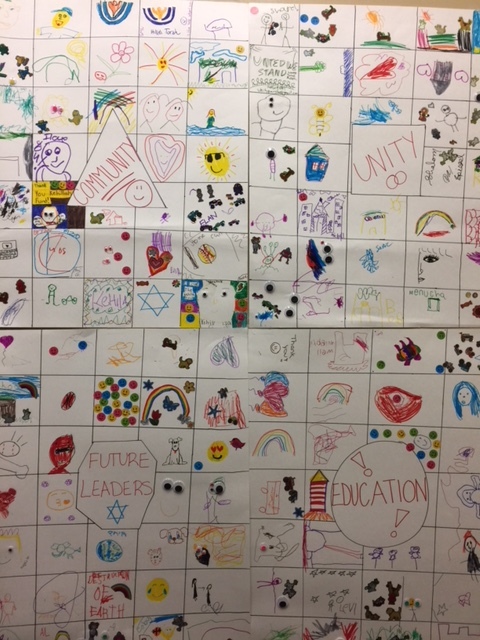 Every child is unique and Unity = Community were our themes. 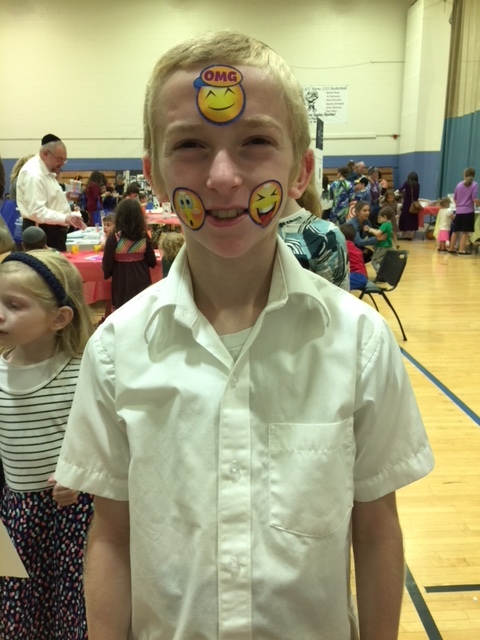 The family attendance was amazing!